One of the most amazing waterfall locations in Washington State. Easily accessible by car. Minimal walking required. Limited camping available on first come first served basis. KOA Campground is only 8 miles away, reservation recommended. The waterfall itself is a 198 ft plunge and its thunder can be heard some distance away. Note that this is a very popular location, on a summer weekend, there can be a very long line for parking, occasionally up to two hours long. Early morning will improve your chances to drive right in. Discover Pass is required to park at this State Park and can be obtained online or at many outdoor retailers. It costs 10$ for one day and you should have cash money if you want to pay it at the desk, especially if you are here apart the main season. This place is around 4 hours away from bigger cities like Seattle or Portland. From Ellensburg, head east on I-90 toward I-82/Spokane/Yakima and continue on this road for approximately 28 miles. Take exit 137 to merge onto WA-26 east toward Othello/Pullman. 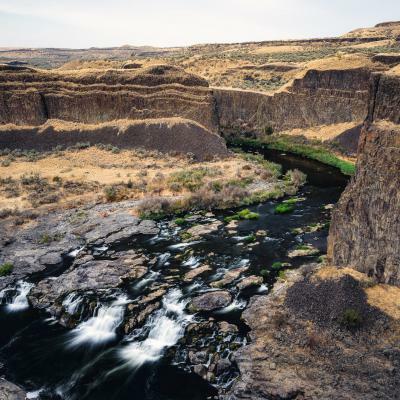 Continue another 83 miles until you reach the small town of Washtucna, often referred to as the “Gateway to Palouse Falls.” Turn right onto Main Street and drive through Washtucna. If you blink you might miss it, so keep your eyes open; There will be a gas station on your left with restrooms if you need to make a pit stop. Continue southwest on Main Street for 6.4 miles, entering into Franklin County. 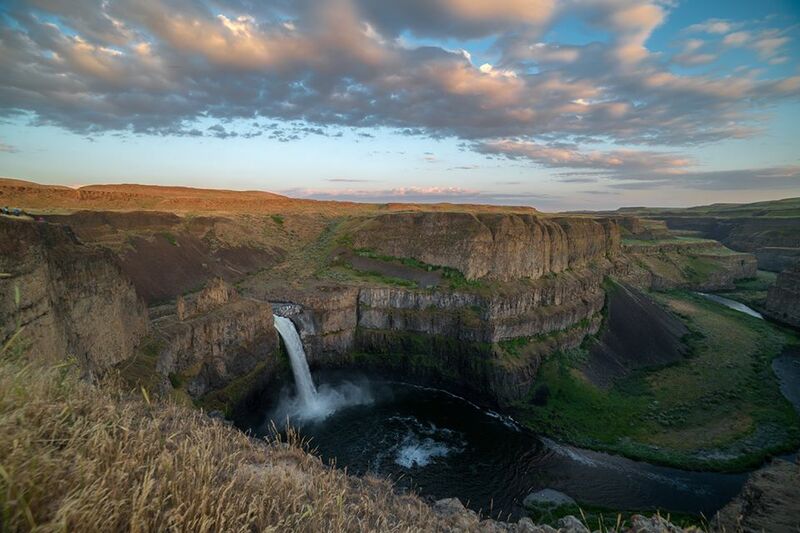 Then turn left onto WA-261 S. You will begin to see signs here for Palouse Falls State Park. Follow the highway as it winds through rolling hills for another 8.5 miles. Turn left onto Palouse Falls Road. 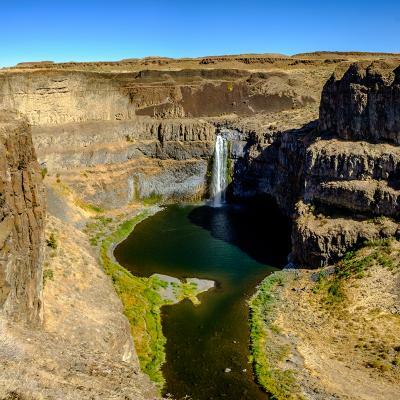 The road is clearly marked with a sign indicating “Palouse Falls State Park.” Drive 2.4 miles and enter the park following a dirt and gravel road to the end to find the parking area. The lot has room for two dozen or more cars. What a great location. I was not aware of it before. Thanks for posting it. 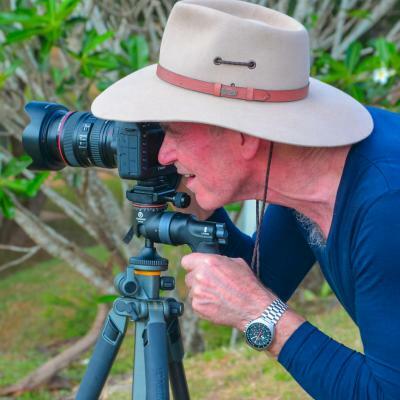 Only by wide angle lens can this coverage be achieved. Great location, well worth visiting incl. the Palouse. 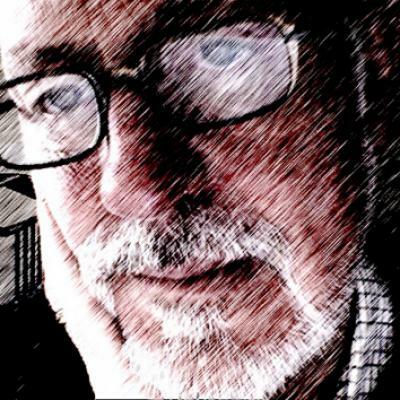 I'm wondering how wide (mm) - love this shot - want to do similar. Thank you Gabi Fulcher for creating this photo spot and Manuel Becker for improving it with additional photos or content.